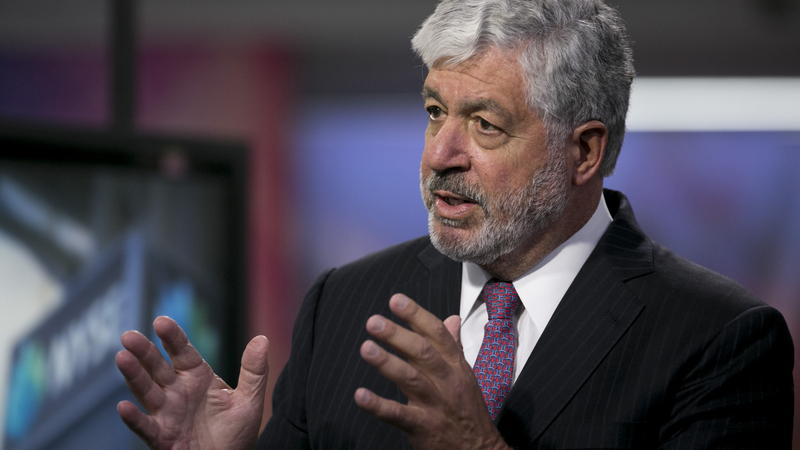 ROBERT BENMOSCHE was President and CEO of AIG from 2009 to 2014 and pioneered policies that saved the company from bankruptcy, enabling it to repay its debts to the government within three years. He was instrumental in taking MetLife - where he worked for 11 years, as COO and CEO - public. Once a top executive at Paine Webber and at Chase Manhattan, Bob Benmosche was also a U.S. army veteran. Good for the Money is his first book.